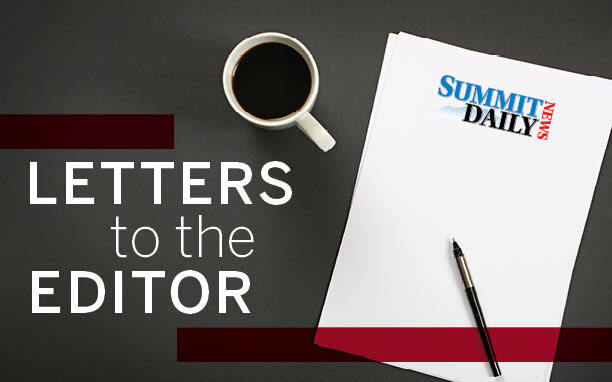 As a mother and 22-year resident of Summit County, I am concerned about the future of our community’s emergency services — particularly our ambulance and 911 communications center. Both professionally and personally, I have come to know and admire many of these highly skilled professionals who dedicate themselves to serving us when our safety or health is at stake. But external financial pressures have led to successive rounds of belt-tightening and deferred upgrades to critical equipment, with no relief in sight. Mobile phones and similar devices have rapidly transformed the ways we communicate, opening up new doors in how we connect with one another. Yet our 911 center isn’t keeping pace. It can’t accept a text message for help. It can’t receive photos from a scene so that first responders are better prepared for the situations they are about to encounter. When our 911 system can’t speak the language that even our kids now use, that worries me. Whether it’s a wildfire, a vehicle pileup on I-70, an act of violence or a medical emergency, I want to know that our 911 call center will have the technology and staff to ensure a swift response. That’s why I’m voting yes on Summit County Measure 1A. 1A will provide essential funding to modernize our 911 system and support our financially struggling ambulance service. 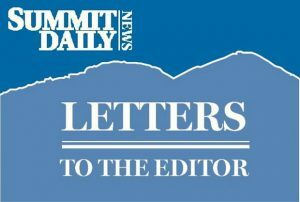 I hope you’ll join me in casting a “yes” vote for the safety and security of Summit County.